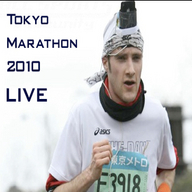 On the 28th February 2010 I will be one of the many thousands running the Tokyo Marathon.  Unlike the thousands of others however I will be equipped with multiple live streaming cameras, a twitter-to-voice service, a GPS locator, and more. YOU can take part too! To send me a message whilst I'm running, tend me a message on Twitter @tamegoeswild using the hashtag #tm2010. Your message will be automatically read to me. Join us as we prepare.